The Red Sea is a water inlet, located between Asia and Africa. The northern section of this inlet has been named as one of the seven wonders of the underwater world, namely because of its extreme beauty and the biodiversity of marine life there. The Northern Red Sea consists of water from the Indian Ocean, yet because it is almost a lake and surrounded by sand, the climate here has changed to support a rich variety of life. 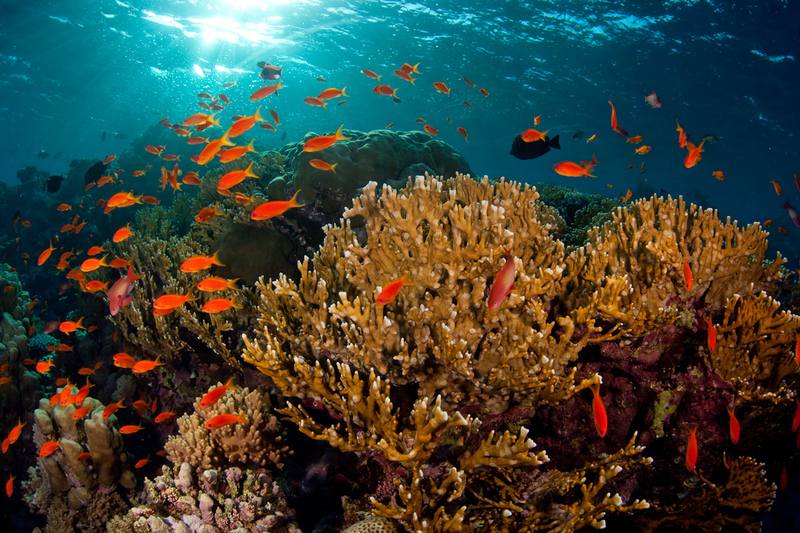 The position of the sun at various times of year is what gave the red sea its namesake, as it turns the water all shades of red, orange and yellow. 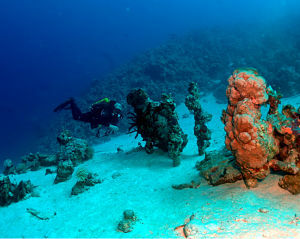 The Northern Red Sea also has a climate distinctly different to that of the southern end of this inlet, as there are two bands of monsoons that move over it. 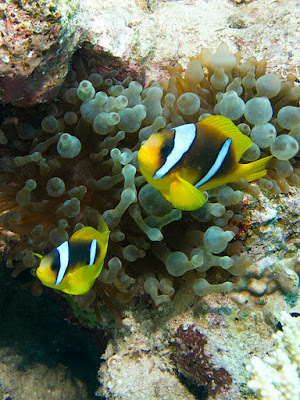 The marine life living in the Northern Red Sea is a wonder in itself. Over 1000 different species of fish, 400 species of coral (both hard and soft) and also many birds above the water live there, giving anyone who visits an eye opening experience. 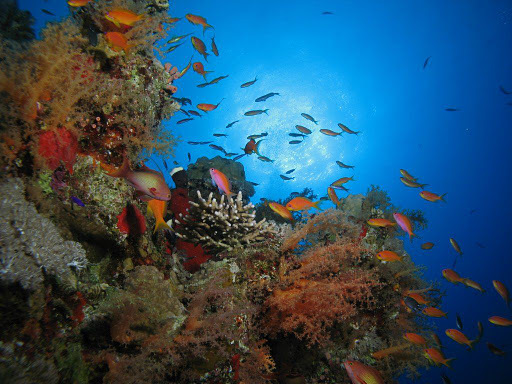 Many divers, both beginners and professionals, choose the Northern Red Sea because of its tranquil, warm waters (it is a tropical sea) and of course the biodiversity. The formation of the Red Sea (and thus also the Northern Red Sea) occurred over the course of many millions of years. It’s thought to have begun as many as 55 million years ago, speeding up slowly and ending at least 23 million years ago. This formation occurred due to plate tectonics and tectonic activity below the earth’s crust, causing the two continents of Arabia and Africa to split apart (as they were once one large continent). Even today the formation of the Red Sea continues, and at some time in the future it will become an ocean, although not in our lifetimes. At one time in ancient history the entire Red Sea was closed off at its southern end. This doesn’t mean to say that it was a lake, though, as the position of the continents at that time meant that it was open at the northern end instead.